Beyer Carpet Cleaning San Antonio offers a satisfaction guarantee carpet cleaning. When you use our best service carpet cleaning specials which includes enzymes, emulsifier, and deodorizer we offer our customers a satisfaction guarantee carpet cleaning. This means that every time you have your carpets cleaned Beyer Capet Cleaning San Antonio guarantees you will be happy with service provided and the cleaning provided. There are no guarantees in carpet cleaning San Antonio that all stains, spots, and odors will be removed when you have your carpets cleaned no matter what company you use. 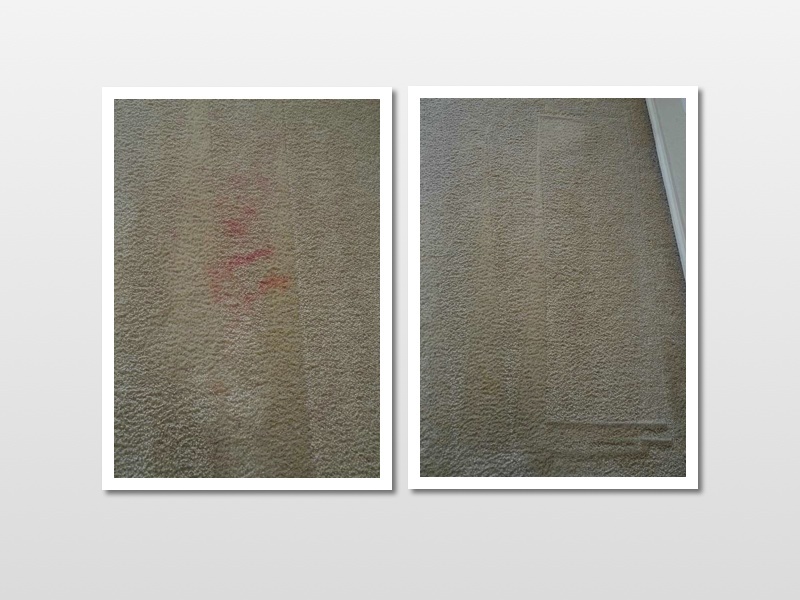 There are stains that can permanently dye your carpets and are impossible for anyone to remove unless you call a carpet dying company who specializes in dying of carpets. Also, if you have stains that have gone untreated for long periods of time there is no guarantee that they will come out because of the lack of care and the permanent damage that has been done. If you have pets or have had soiling in your carpet these types of odors left in your carpet could have seeped deep into your carpet padding. Once your carpets have been cleaned and deodorized and all options have been exhausted as far deodorizer goes you may need someone to cut that section of carpet and replace your padding. There are very few carpet cleaners in San Antonio who can guarantee that when they clean your carpets every single issue with your carpet will be taken care of. 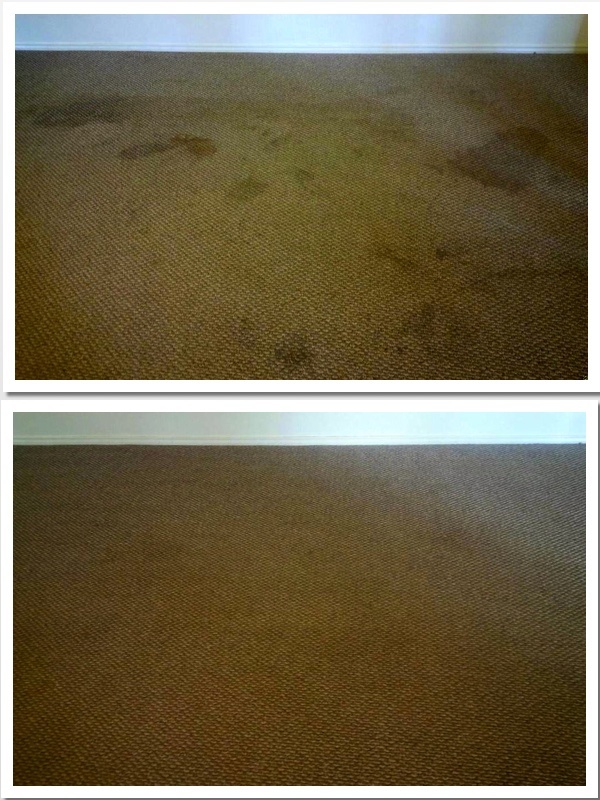 With Beyer Carpet Cleaning we guarantee to remove at least 95% of whatever may be in your carpets. We guarantee that we will exhaust all efforts at the customers request in order to make sure your carpets come out the way you hoped. If you have dyes we can treat them but if that spot does not appear to look 80% better than it did before we arrived we will not charge you for treating that spot. Beyer Carpet Cleaning San Antonio offers a satisfaction guarantee carpet cleaning so that all our customers get their monies worth and don’t feel as they were robbed. If a carpet cleaner does not offer you a satisfaction guarantee carpet cleaning do not use this company and instead call Beyer Carpet Cleaning San Antonio.